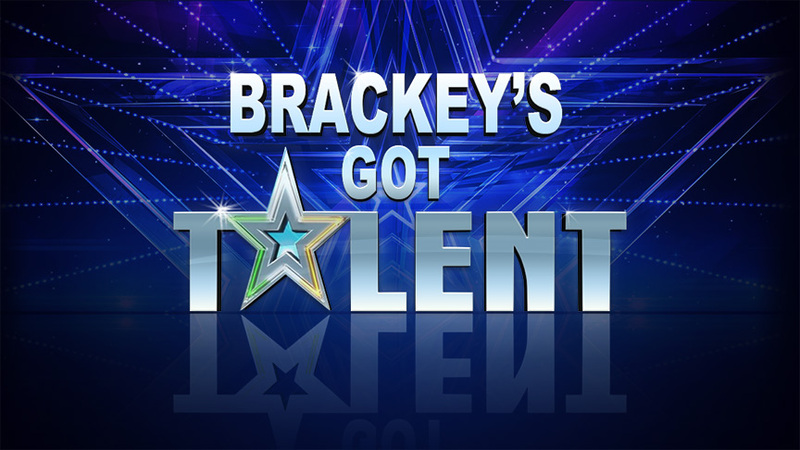 The pupils of Brackey National School are performing “Brackey’s Got Talent” concert this Sunday the 17th of June at 4.00 pm in the Nesbitt Arms Hotel. Come and support the children as they show off their talents. The Bluegrass Festival takes place 20th to 22nd July and the main headliners are Geoff Scroggins and Coloroda, the McClein Family Band and The Mules and Men. More info to follow. The Johnny Doherty Festival runs 21st to 23rd September will see Brid Harper, Dermot Byrne, Steve Cooney, Cherish the Ladies and the Friels are the main headliners during the weekend. More info to follow.